Home Update news The total raised is more than his top two Democratic rivals combined. 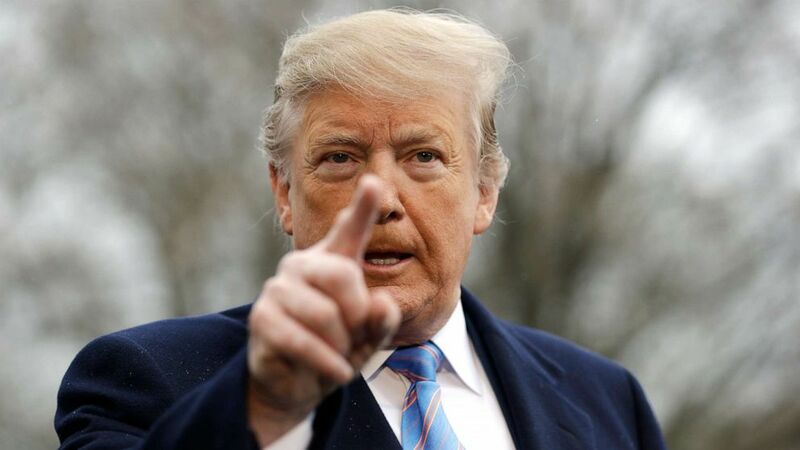 President Donald Trump‘s re-election campaign announced Monday that it raised more than $30 million in the first quarter of 2019, a total that outpaces all of his Democratic rivals and indicates he will be well-resourced in his bid for a second term in the Oval Office. (Evan Vucci/AP) President Donald Trump speaks with reporters before boarding Marine One on the South Lawn of the White House, Friday, April 5, 2019, in Washington. 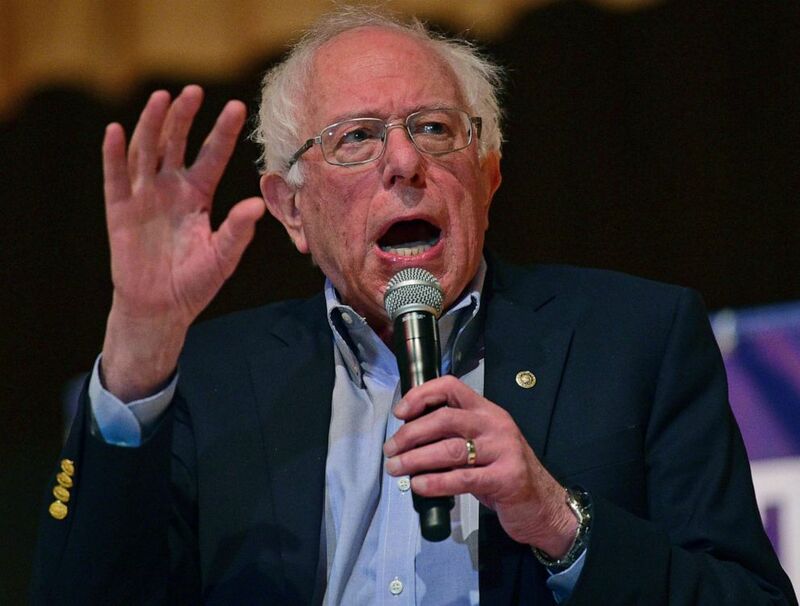 (David Dermer/David Dermer/AP) Sen. Bernie Sanders, I-Vt., speaks at an Ohio workers town hall meeting, April 14, 2019, in Warren, Ohio.